Absolutely forgot that the shoes I ordered had these great green laces. 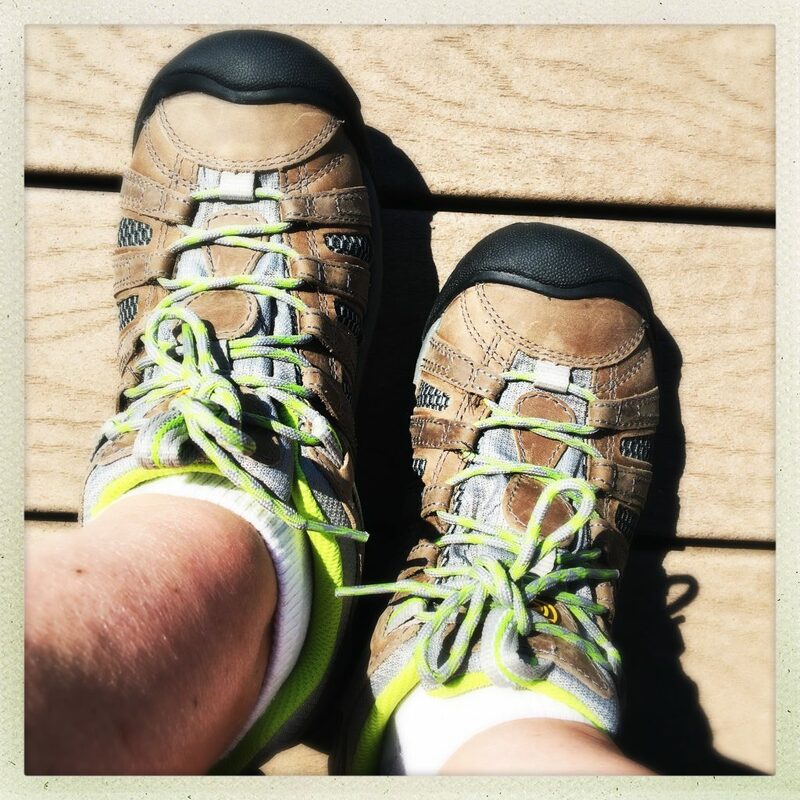 This entry was posted in talking and tagged green, lime green, shoes. Bookmark the permalink.